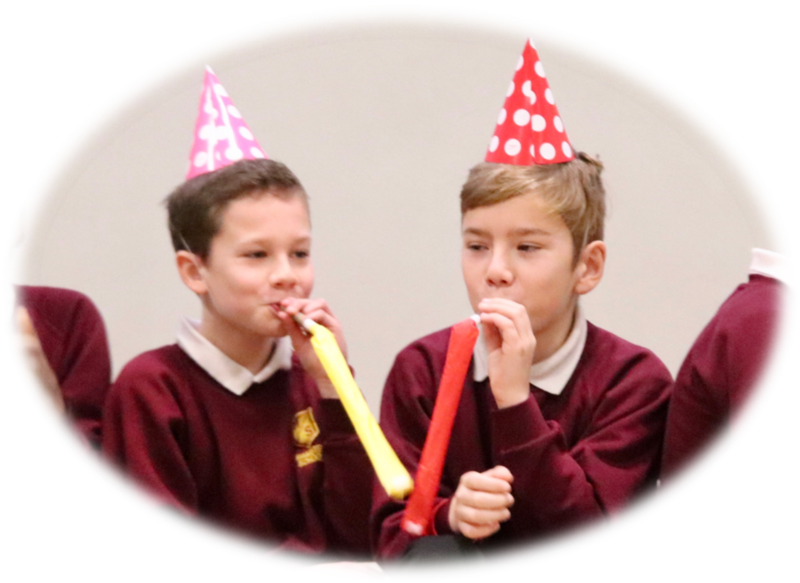 6G impressed the school, and their family and friends, as they used the skills learned in class to prepare for a class party. 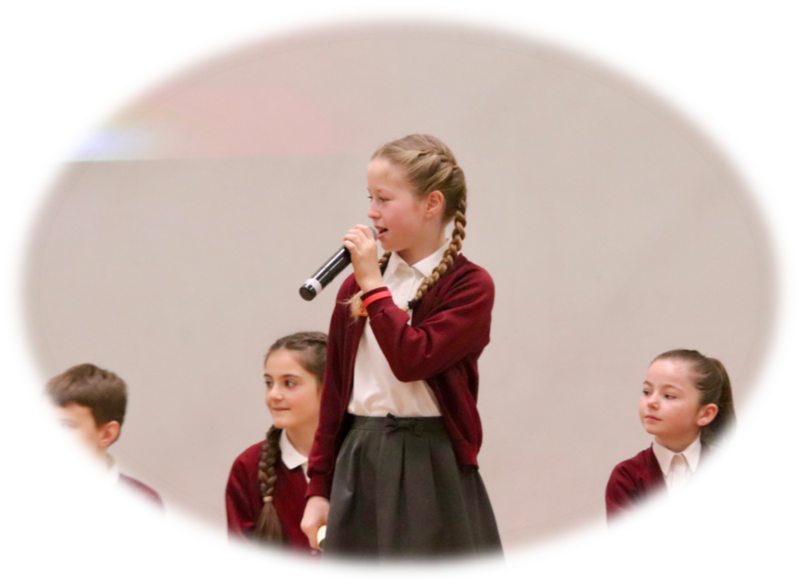 The children also shared some interesting facts about the work of Charles Darwin and performed an entertaining song about evolution. 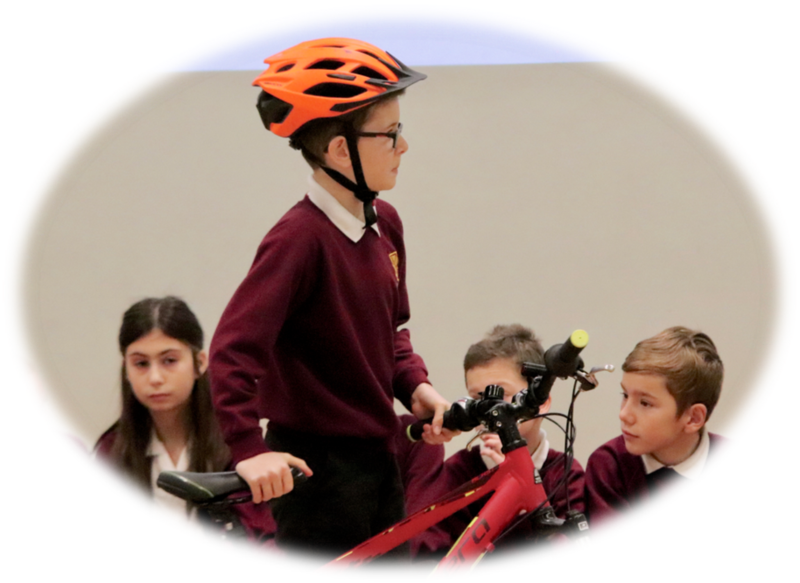 The audience gained a real insight into 6G's Bikeability lessons through a presentation of photos and a live demonstration of how to ensure a bike is safe to ride. 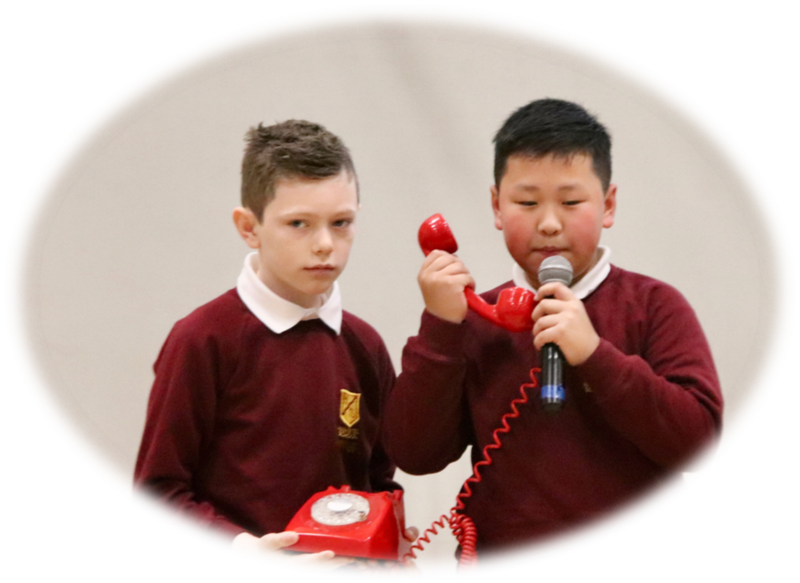 6D’s class assembly was a fantastic showcase of what the children have been learning in class. 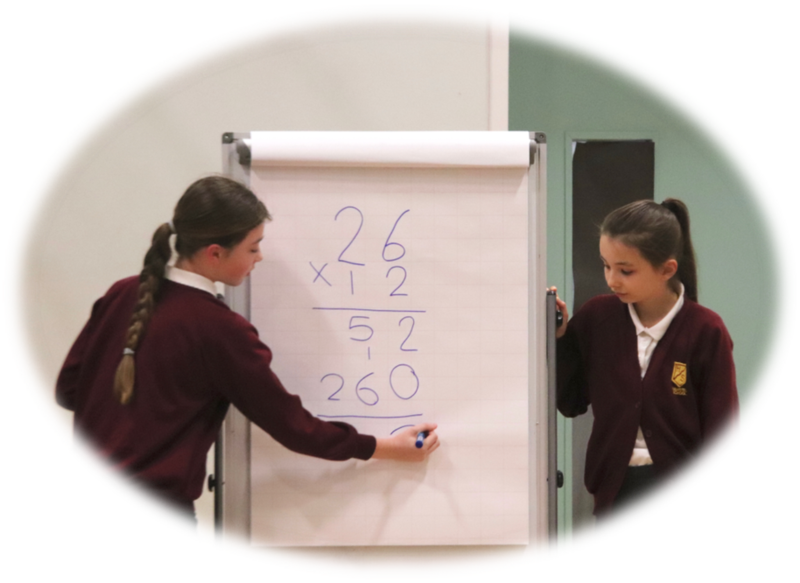 The children shared facts about evolution and adaptation and spoke about the work of Charles Darwin, Alfred Wallace, Mary Anning and David Attenborough. The children shared what they had learnt about endangered animals and spoke about the importance of protecting their habitats. Well done to everyone in 6D. 6C gave the rest of the school, as well as their family and friends, a real insight into the causes and effects of World War 1 in their class assembly on Friday. The children impressed the audience with some fantastic Armistice Day poems and letters that they had written in their literacy lessons. 6C finished their assembly by performing a medley of songs that soldiers used to sing to keep their spirits up. Well done to everyone in 6C. 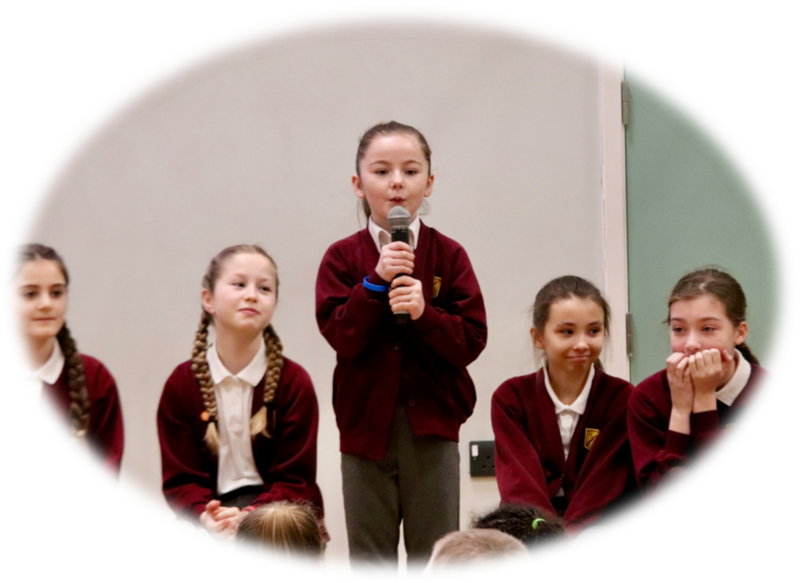 6L entertained their family and friends, as well as the rest of the school, during Friday's assembly when they shared what they have learnt about Shakespeare's A Midsummer Night's Dream. The children recited some of Shakespeare's original language and shared highlights of the play throughout their artwork and writing. Well done to everyone in 6L.